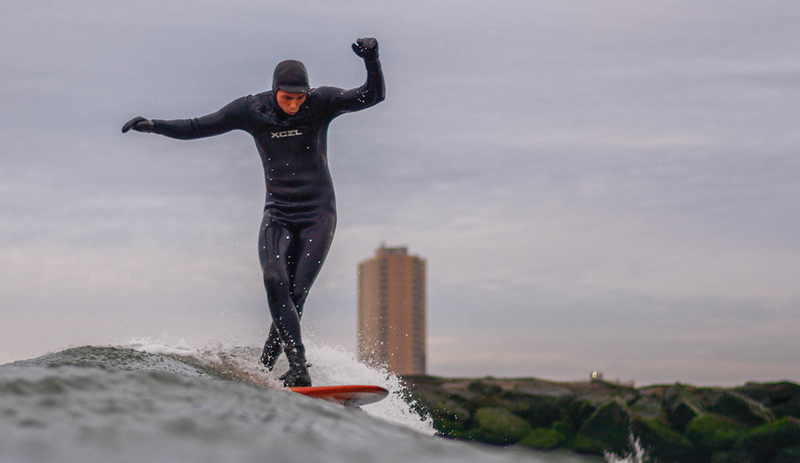 With leftovers on tap in Jersey I met up with Paul Kelly for a sunrise session. This was the first morning where it felt like winter was upon us. The five mils were on, there was frost on the boardwalk and you could see your breath. I truly enjoy these mornings, as it’s the best way to set the tone for the rest of the day.